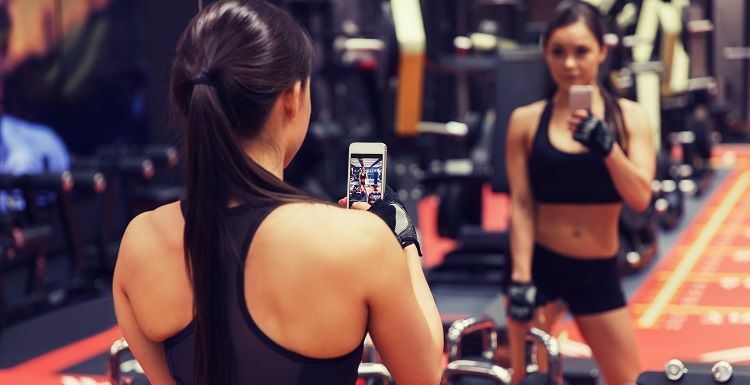 Inspiring others to take action on their fitness journey is the job of these Instagrammers, as well as obviously looking good on a daily basis! Sometimes it helps to be inspired, so we’ve picked our 5 favorite fitness Instagrammers to get following. Mark Devine, former Navy Seal Commander is just as tough as he sounds. If you’re thinking of making any excuses not to get to the gym – don’t even bother. This guy means business, so follow his Insta to get some inspiration on getting built. Personal trainer and all round fitness guru James Smith includes a heap of great training videos and with his nutrition and training knowledge, you’ll never be stuck for advice or inspiration. He's also never short of an opinion or two! In his own words “inspiring the uninspired” is what Jay Cardiello’s Insta account is based on. With loads of positive soundbites and plenty of inspirational imagery you’ll be hitting the gym before you know it. This LA-based celebrity trainer has plenty of tips on healthy eating and getting that bikini body you never thought possible. Her videos are also a good chance to do a bit of celeb spotting at the same time! If doing strange and bendy things with your body is what you are aiming for in your life, then Kenneth Gallorzo is your guy! Progressive Calisthenics is his bag, and it’s mighty impressive. Laura is a fitness writer who loves running, strength training, Pilates and Yoga. When she's got time to herself you might find her knitting, or in the kitchen trying out an elaborate recipe - healthy of course!.